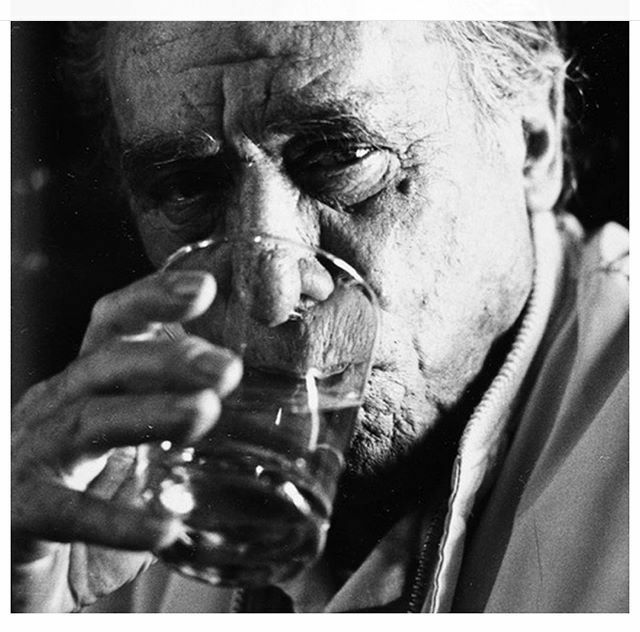 If Hemingway, Fitzgerald, and Bukowski taught us anything, it’s that great writing and drinking often go hand-in-hand. Get your drink on while listening to local writers share short works that all reference cocktails at this very popular event. We’re proud to again be part of the Rochester Cocktail Revival — Rochester’s premier cocktail-centric event. Our feature was so successful last year, we decided to add a second show this year. Whether you come to the early or late show, your ticket will get you two delicious hand-crafted Cheshire cocktails and all the popcorn you can eat. Pass Holders: Only VIP Passes will be accepted for this event.